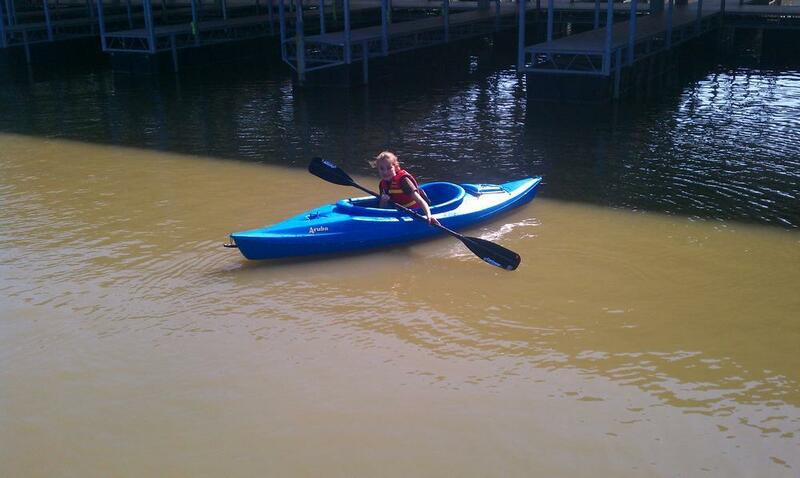 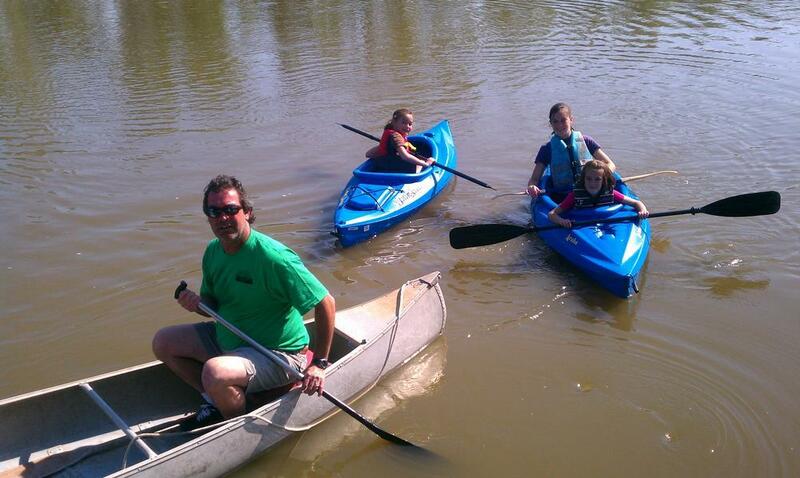 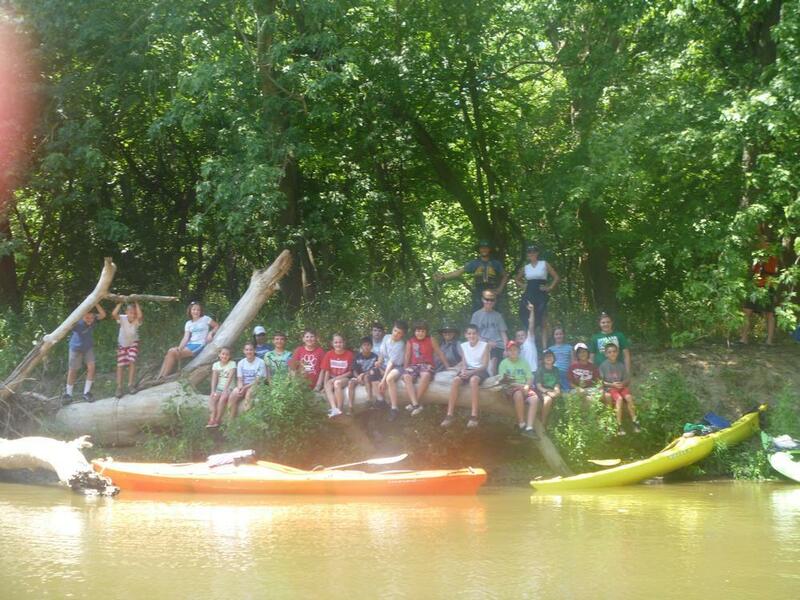 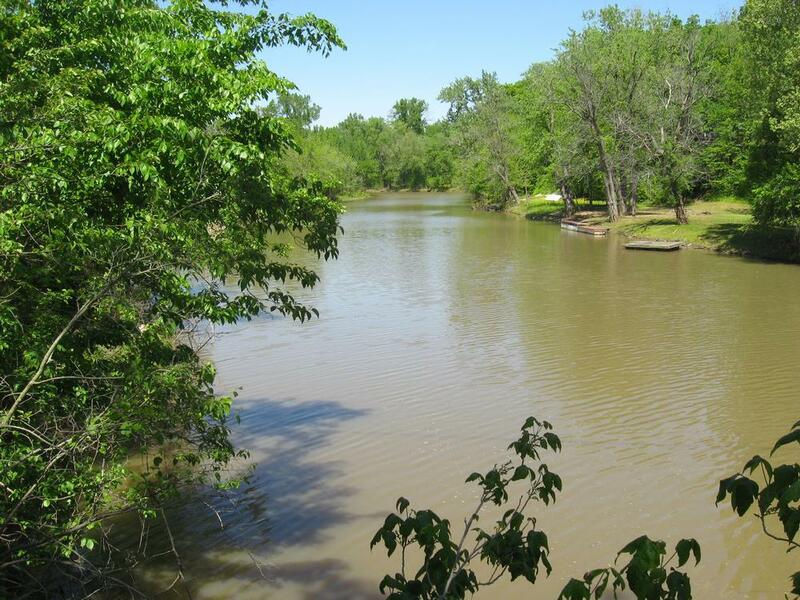 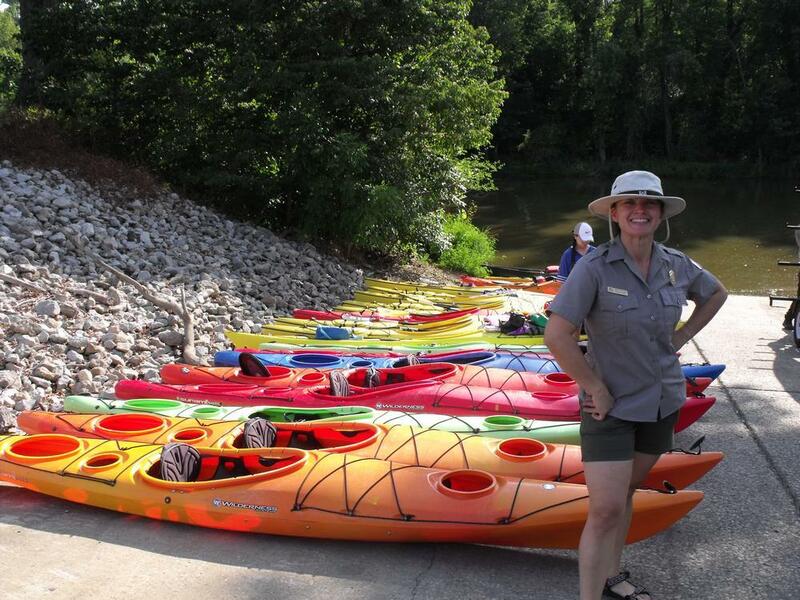 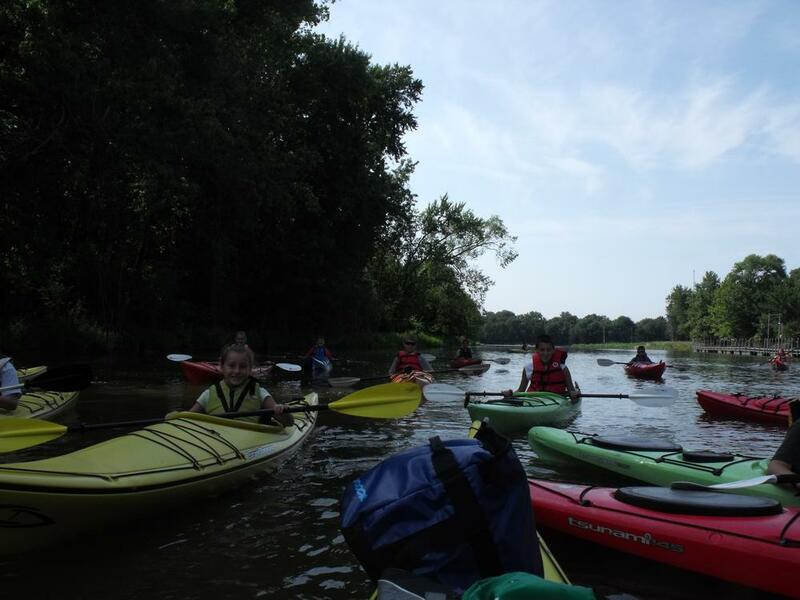 Piasa Harbor and Piasa Creek are excellent places along the Great River Road for beginners to learn kayaking. 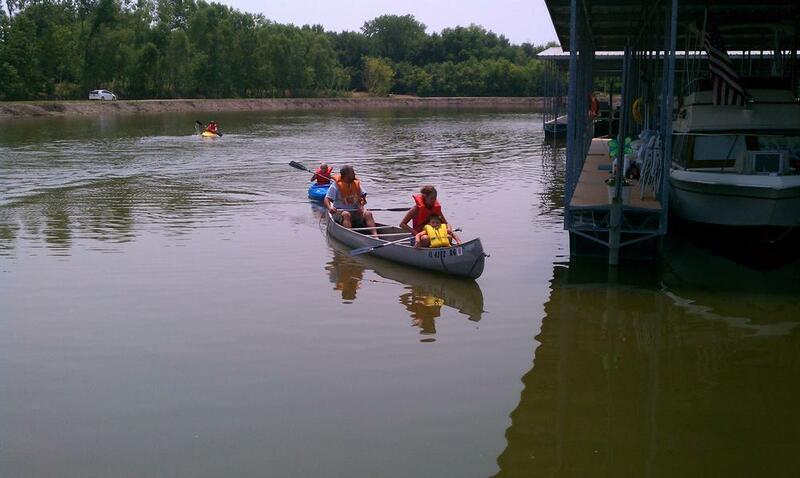 Advanced kayakers can try the river trails. 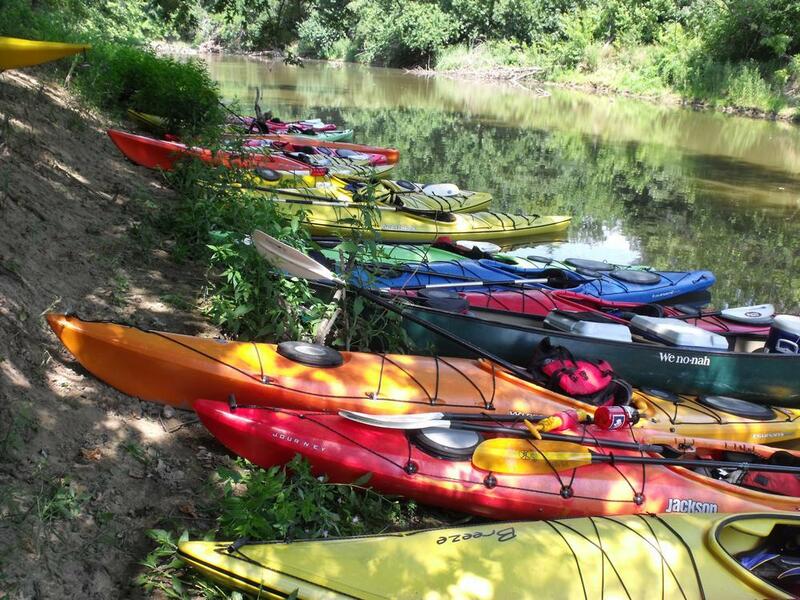 Either way, enjoy drinks and something to eat after your kayak adventure at Chris' River Market. 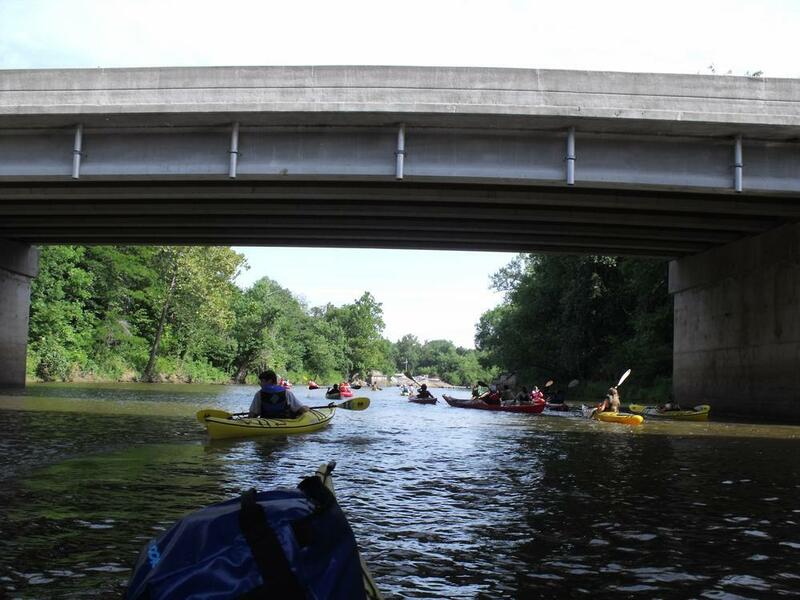 the Great River Road - safe parking available.